Production Management | Yokogawa United Kingdom Ltd. 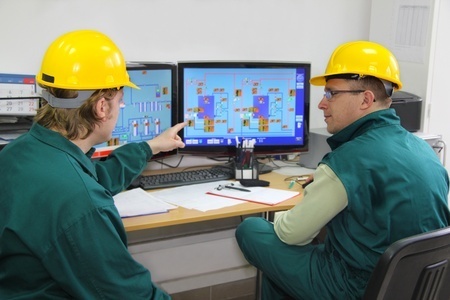 In increasingly competitive markets with shrinking profit margins, manufacturing plants face challenges of true operations management with plant control systems. Yokogawa's Production Management suite of solutions is designed to bridge the gap between production planning and process control, providing a fully integrated business to production environment. Yokogawa Production Management integrates the vertical production execution workflow across all departmental personnel and applications, enabling real-time decision making and allowing all tasks to be executed quickly, consistently, and efficiently for a more agile production. 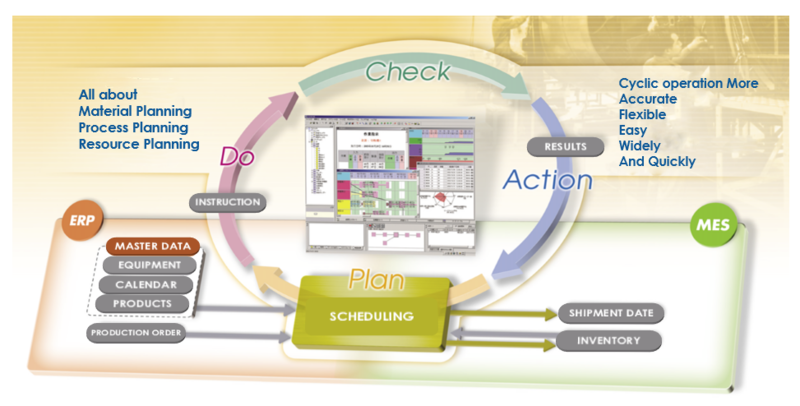 Planning and scheduling systems are meant to support the creation of an optimized production plan. This is acheived by understanding the limitations of the production process, gathering orders from ERP systems and stock information from the MES layer. As industrial process' become more complex and customer demands change continuously, managers cannot wait for the monthly KPIs, and furthermore, need daily KPIs to react faster.